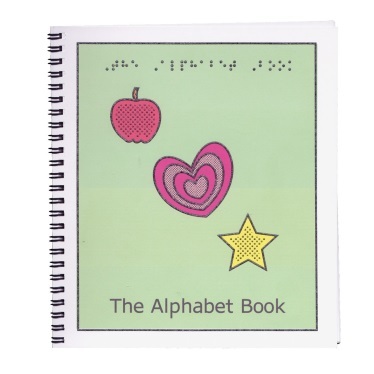 MaxiAids | Teach Braille to young children with activity books that make learning fun! 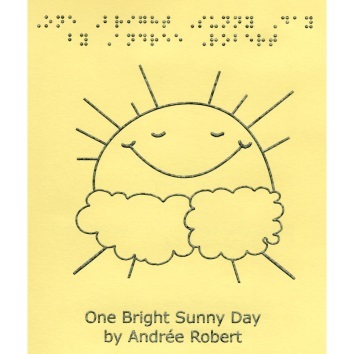 Teach Braille to young children with activity books that make learning fun! 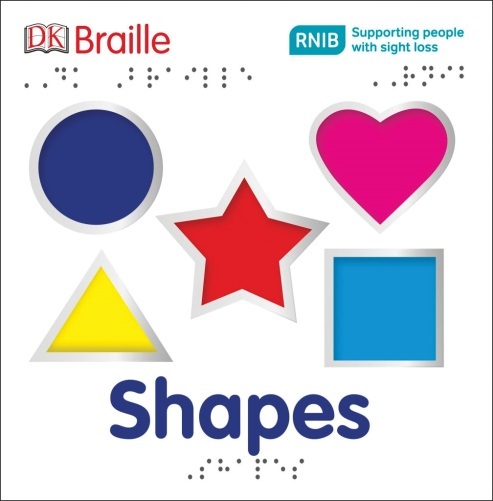 Here at MaxiAids, we offer an assortment of tactile and Braille books to stimulate and educate young children with sight loss. With repetition and curiosity, your child will love to read, learn and create. 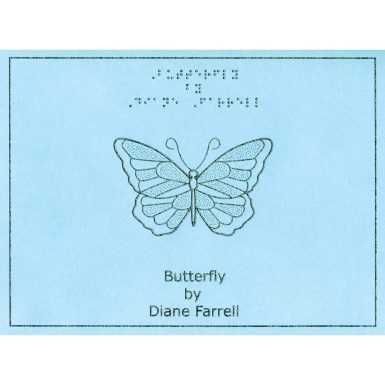 When it comes to learning Braille, we have interactive activity books and cards to encourage beginners. 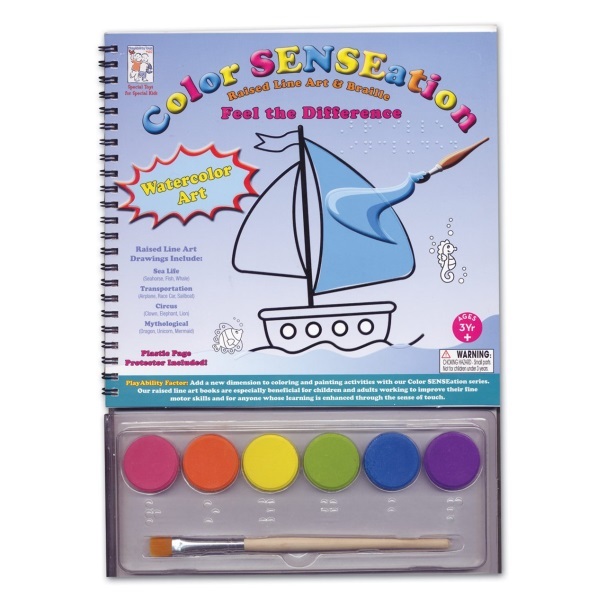 Explore these fun and educational choices that also include poetry, stories, scratch n' sniff, tactile line drawings, mazes, counting, shapes, coloring, painting and more. 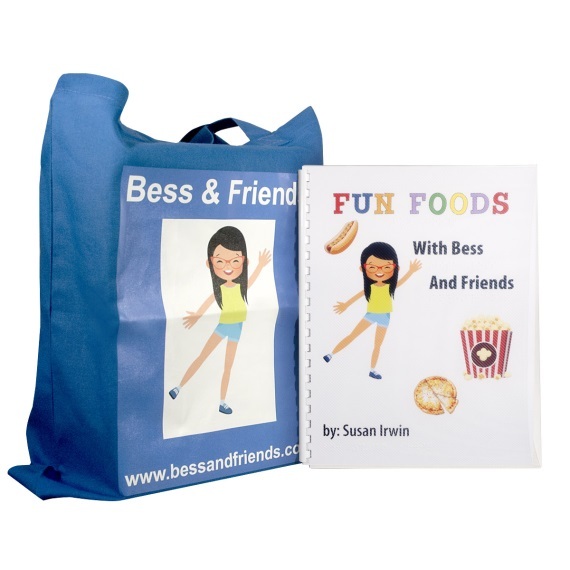 These books have 14 pages of rhyming short stories with matching scented graphics and Braille for interactive fun. 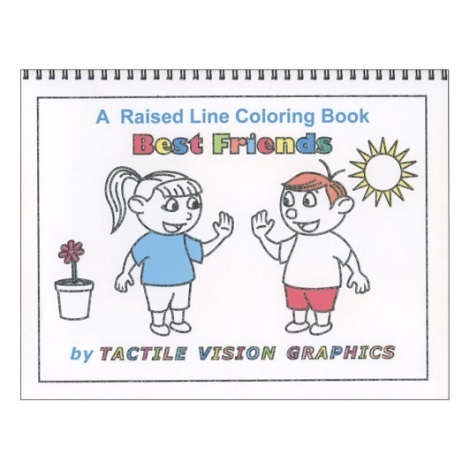 Help develop spatial concepts and open up the world of pictures, drawing, and art to blind children with raised lines and Braille activity coloring books. 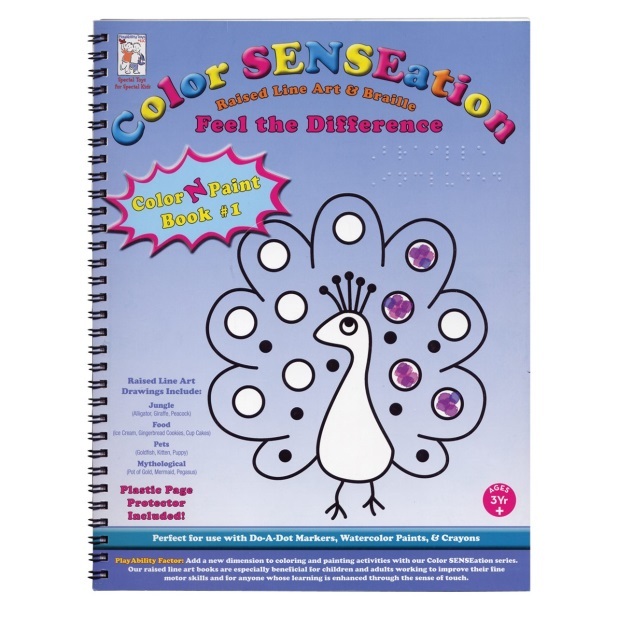 Line art and Braille coloring and painting books for hands-on learning. 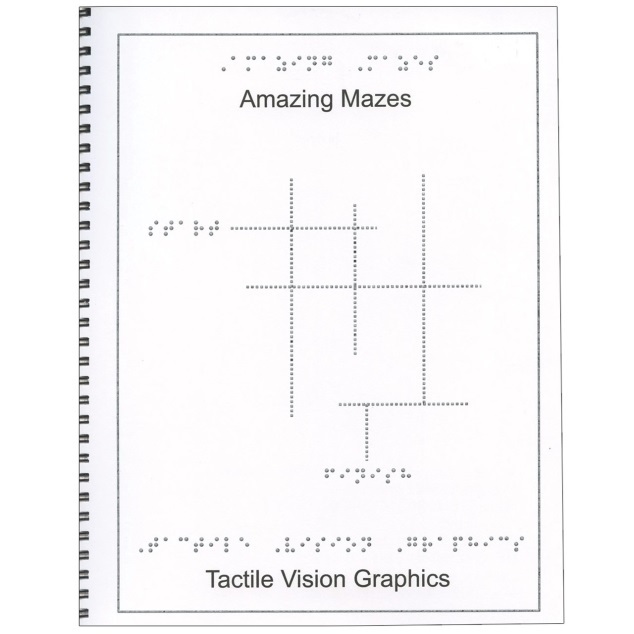 This fun and stimulating maze book has 5 different kinds of mazes, progressing from easy to difficult: lines, corridors, ladders and more challenging graphs. 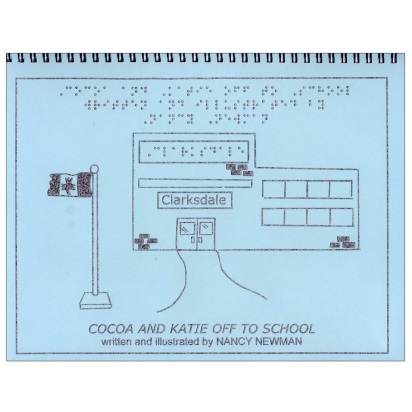 Books with Braille, raised line images and stories stimulate and educate. 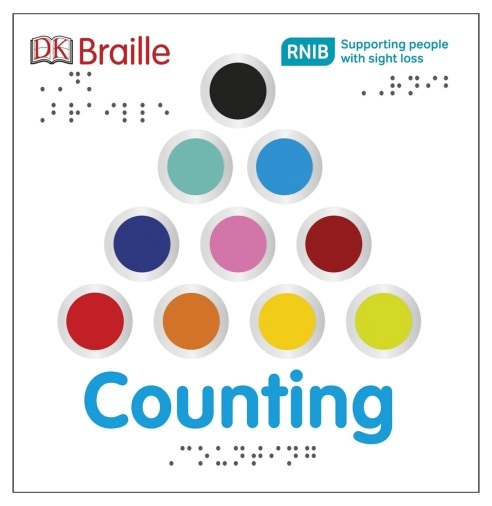 Touch and feel Braille books teach counting and shapes. 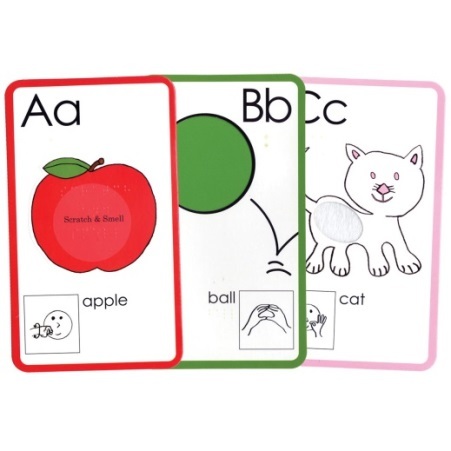 Tactile, Braille and Scratch n' Sniff cards make learning the alphabet so much fun! 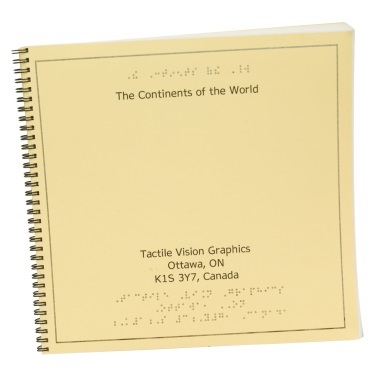 Enjoy stories and discover landmarks and continents with tactile and Braille books, illustrated for touch n' feel learning. 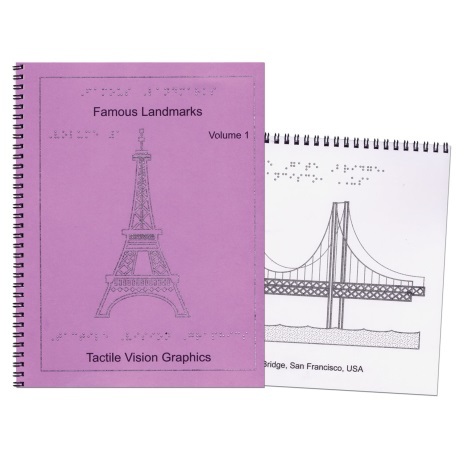 Look to MaxiAids for items to help encourage and teach those with blindness and low vision. We carry many educational and interactive books, games and toys for young children and young adults so they can enjoy learning while at play. MaxiAids specializes in products for the blind and visually impaired, low vision products, low vision aids and blind accessories.